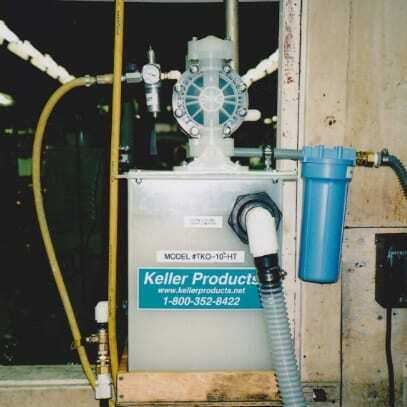 With over 25 years of experience, Keller is the trusted expert when it comes to supplying filtration equipment for the metalworking and other manufacturing industries. Our range of high quality products includes patented tramp oil separators, coolant filtration systems, magnetic filter assemblies, and washable water filters. These are all designed to meet the needs of a wide variety of applications and requirements. 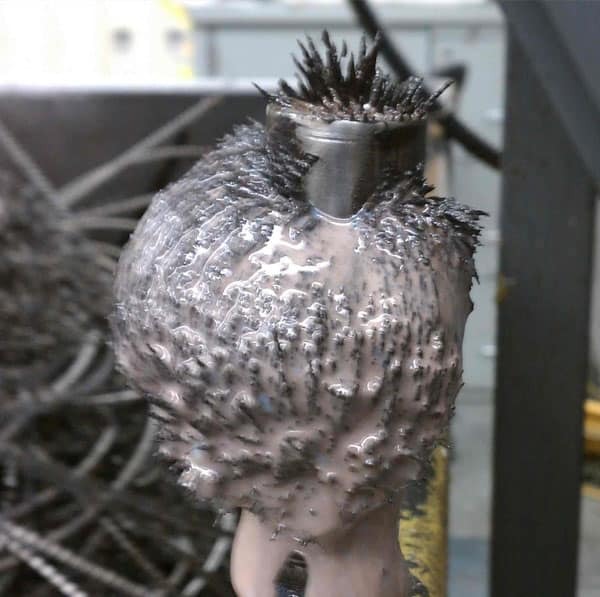 Coolant that becomes contaminated with oil and grease can adversely affect the longevity of your metalworking fluids. This can lead to loss of productivity, and increased waste. 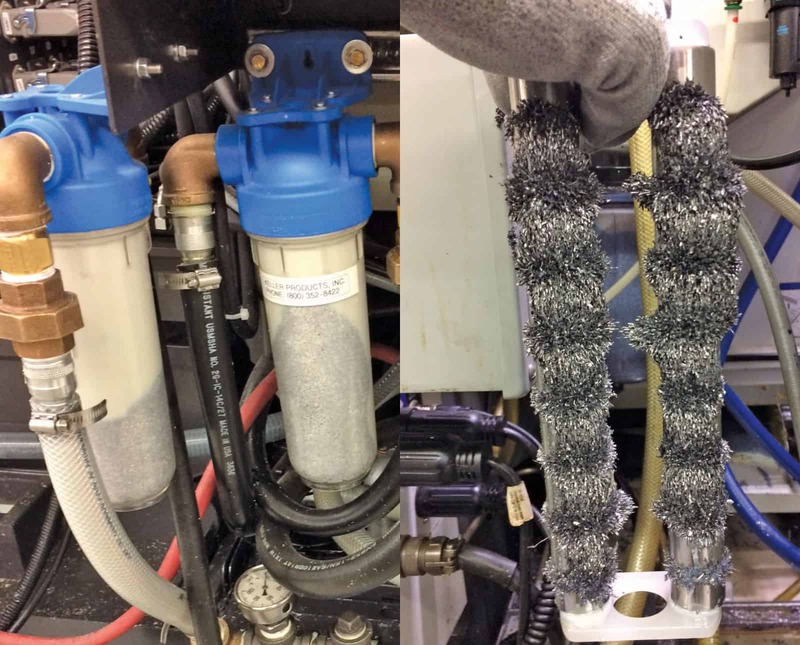 Contaminated coolant also negatively affects the overall cleanliness of the shop, and the operator’s working environment. Keller Products offers a range of tramp oil separators which are designed to ensure optimal coolant performance. 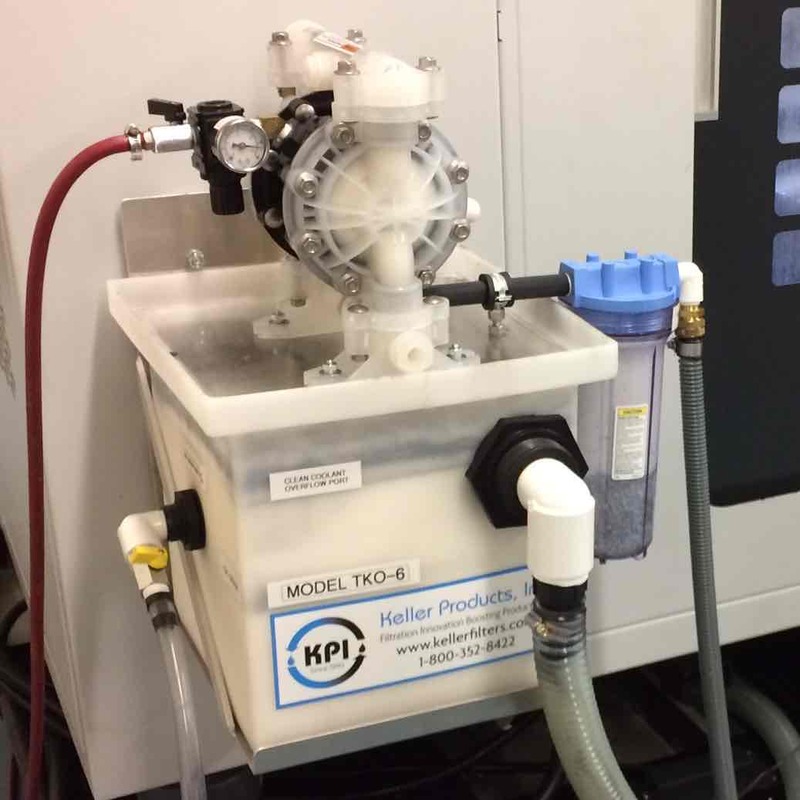 By keeping metalworking fluids cleaner, Keller is able to help shops reduce operational costs and maximize productivity. Keller tramp oil skimmers offer a patented design with a unique coalescing element that never needs replacing. They are available in both dedicated and portable units of various sizes. They are easy to install, with all required fittings included with purchase, and need minimal operator attention once they are set up. All the systems are capable of shipping via UPS. 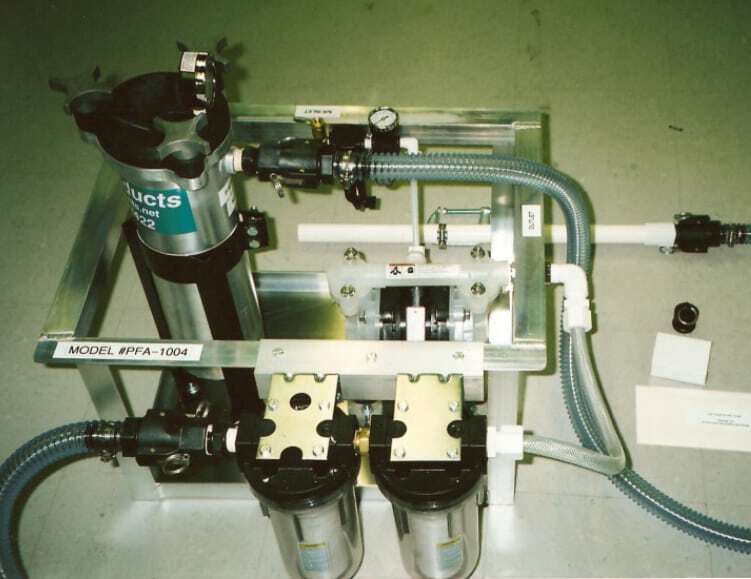 Metalworking fluid filtration is essential if you are running any kind of machining operation. 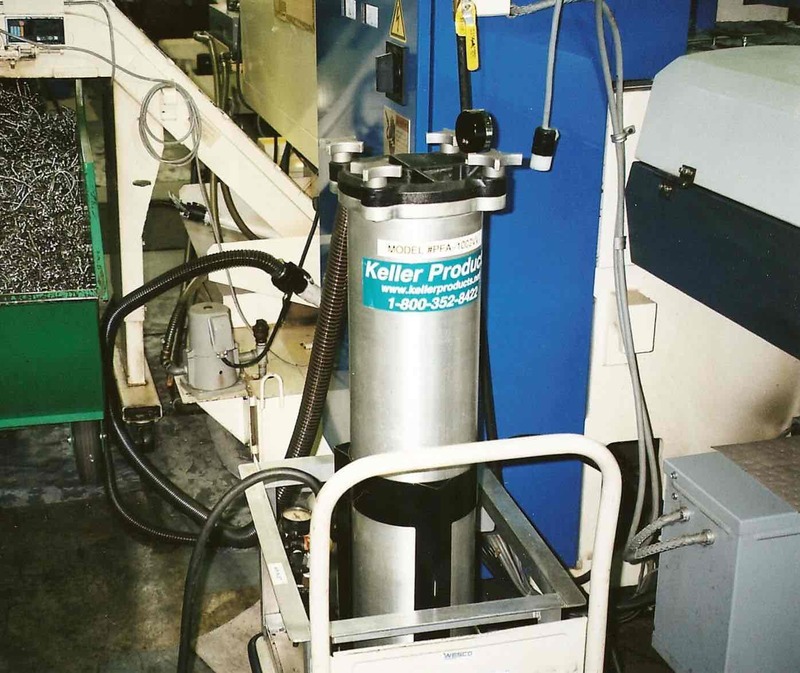 Keller has various coolant filtration products such as portable filter carts, bag filters, and inline filters with pressure ratings up to 300 psi. These coolant filtration products remove even the tiniest particles from coolant or straight oils. 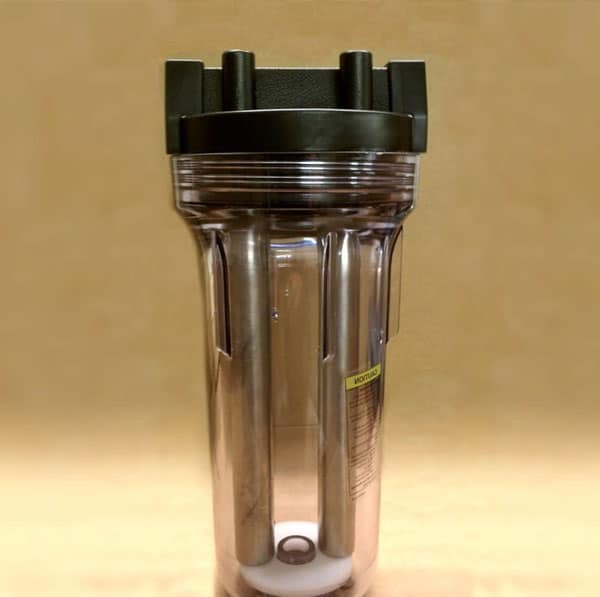 Keller offers unique water filtration systems that employ washable filters – providing excellent filtration while saving money on the cost of replacement parts. Our washable water filters are suitable for many applications – from filtering solids out of industrial wastewater, to ensuring a clean water supply for both industrial and commercial use. 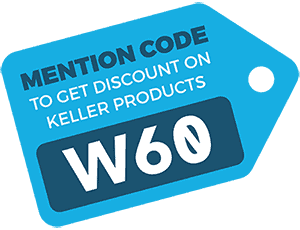 For further information on the range of Keller tramp oil separators, magnetic filters and water filtration products, click on one of the images below. In addition to tramp oil that can contaminate coolant, an additional problem faced by the metalworking industry is small chips and fines that can enter the coolant. These tiny shards of metal are especially damaging to machinery, as they have an abrasive action on any parts that come into contact with coolant. Keller offers a range of magnetic filters that can be installed in-sump, inline, or inside standard bag filters. 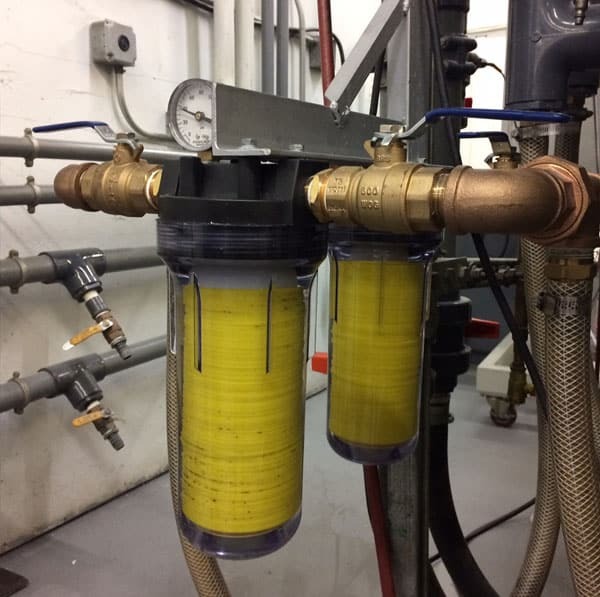 All of our magnetic separators make use of powerful 5000 gauss rare earth magnets to ensure that metal solids are removed from coolant fluid, minimizing wear and tear, and potential damage to equipment. 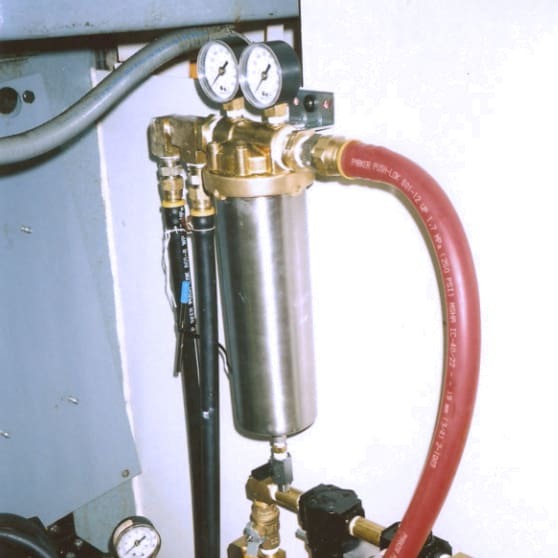 Dedicated tramp oil removal systems using rugged air operated pumps. TKO units can be floor mounted, or magnetically secured to the machine tool. 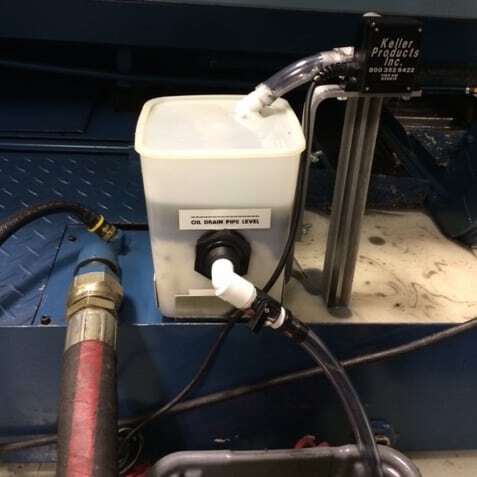 High flow rate portable tramp oil separators keep coolant clean in 10+ sumps! 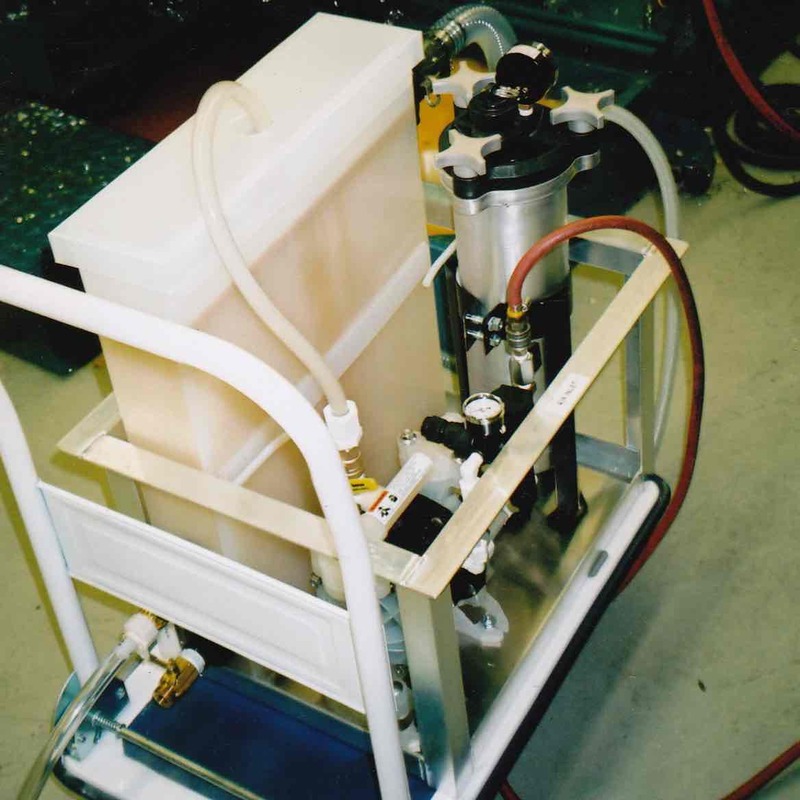 Economical tramp oil coalescer with electric pumps for coolant with minimal solids content. Separate oil from hot parts-washer water—high flow pump/separator units, shipped ready-to-run. 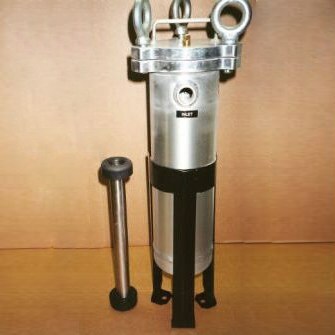 Portable pump filter/unit cleans chips & sludge from cutting oil or coolant. In-line filters with permanent elements prevent plugging of coolant delivery systems. Filters with permanent, washable elements clean even the dirtiest water supplies. 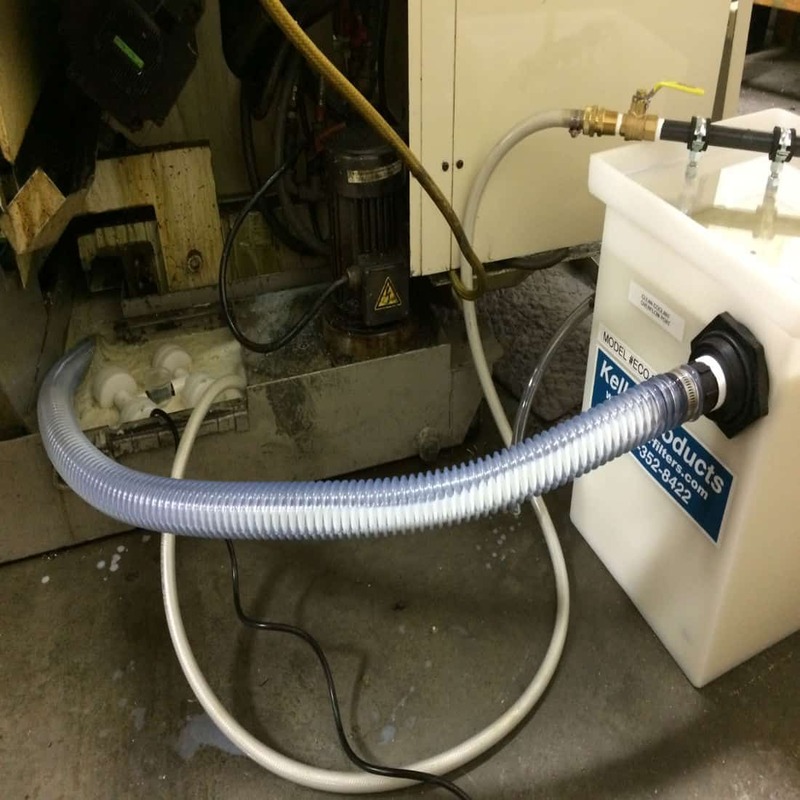 Clean oil from air line condensate for safe disposal with pump/filter unit add controller for hands-off operation. 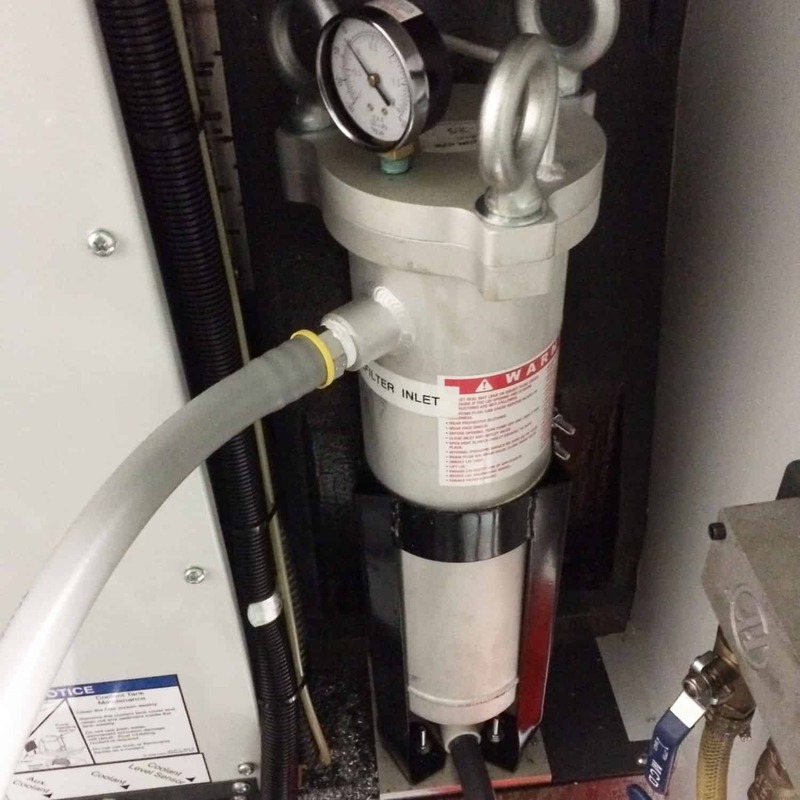 In-line bag filters remove chips & fines from cutting oil or coolant to as fine as 1 micron. The black magic oil skimmer package makes all of the standard skimmer problems disappear!